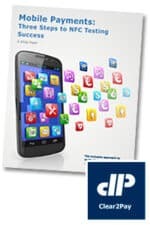 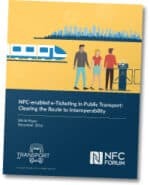 This 12-page white paper produced by LitePoint provides an explanation of the benefits of NFC performance testing and how device manufacturers can implement effective verification tests that ensure their NFC products work as intended. 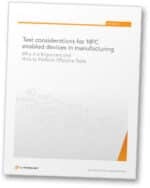 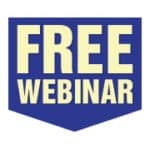 Join NFC World and Clear2Pay to learn about the new testing, quality and compliance challenges presented by HCE and tokenization. 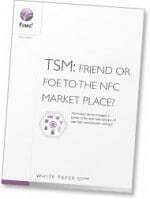 This 26-page white paper from consulting services provider FIME looks at the role of trusted service managers (TSMs) in the globalisation of NFC services and explores how services can be tested prior to implementation to mitigate risk and ensure a return on investment. 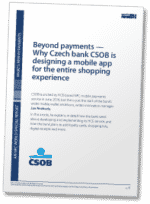 Read Clear2Pay’s ‘Mobile payments: Three steps to NFC testing success’ white paper to find out why testing should be part of your NFC and mobile payments strategy, what to test, and how to test.